The author packs a lot of information into this reference book about ants. Many kids enjoy watching them while exploring outdoors or under glass in an ant farm. These fascinating creatures live in all parts of the world except Antarctica. More than 12,000 species have been alive for millions of years. Ants live in colonies and are social insects with designated roles. Broadly speaking, there are queens, workers, and male ants. The queen is the largest in the colony whose only job is to lay eggs. Male ants’ only responsibility is to mate with the queen. Worker ants feed the larvae, defend the colony, and remove the waste. Ross spends a bit of time describing Argentine Ants, Pavement Ants, House Ants, Carpenter Ants, Crazy Ants and Fire Ants. The author describes their appearance, environment, daily life and interesting characteristics. Amazing facts include their exceptional strength, being able to carry twenty times their weight, and the fact that they fight till the death. Ants usually crawl in lines because they are following the pheromones of ants that have crawled before them. There are one million ants for every single human living on earth. I would have liked to see more photos included in the book. 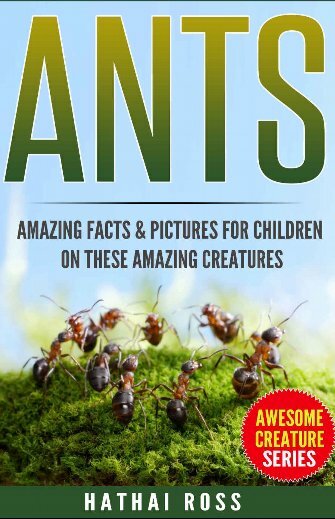 At times the text begins to sound like a list of facts rather than a story about ants, but this book is an excellent reference for children who are interested in these fascinating creatures that are all around us. Recommended especially for young scientists in the eight to twelve age range. Good starting point for a research project. Eight-year-old Christy is a happy child, but when night rolls around, she has many fears. Christy imagines the monster under her bed and in her closet. Her brain works overtime reminding her of her fears. When daylight arrives, she is happy and confident once more. One day Christy decides to admit her fears to her mother. Her mother develops a plan to dispel the monsters and fears. By using pencil, crayons, Play-doh, construction paper and dolls, Christy learns to confront and destroy the monsters in her mind. This short three chapter book has three parts. 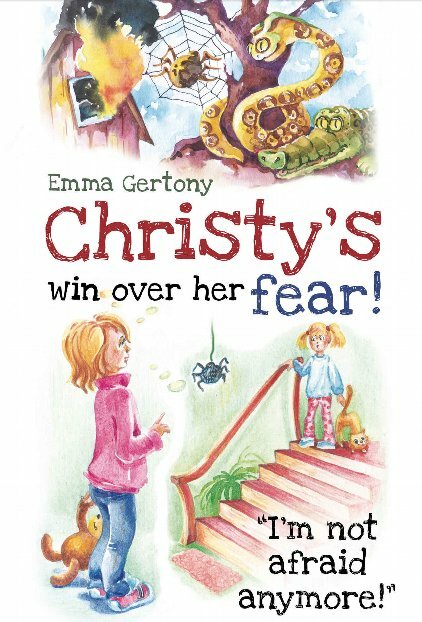 First, Christy walks the reader through her fears of the dark, second, she explains how the brain, senses, and organs work together to protect us, and third, Christy and her mother demonstrate how to face our fears and overcome them. 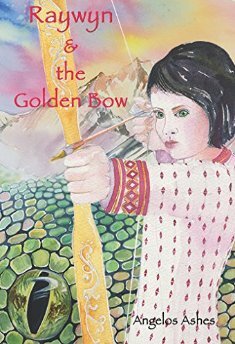 This book is targeted for children from kindergarten through grade five. The sentences in the text are quite long and complex making them difficult for young children to understand. On the other hand, there are some pictures to portray the emotions Christy is undergoing. In general, I would recommend the book for children over age seven who have phobias. Parents would need to elaborate on and discuss the text with younger children. Hailey is a young girl with a flair for fashion. She has a closet full of colorful dresses. One day her mother brings her a gift. 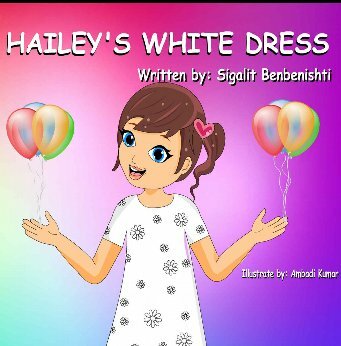 Hailey is delighted to find a beautiful white dress decorated with flowers inside. She decides to save this dress for a special occasion, her upcoming birthday. When that day finally arrives, Hailey wears the dress and enjoys her birthday celebration with friends and family. Hailey’s neighbor notices a stain on the dress. Hailey tries to remove the stain. When she is unsuccessful, Hailey determinedly searches the internet for a solution to her dilemma. Hailey finds something guaranteed to work and eagerly awaits the washing machine cycle to finish. Will she get her dress back again, good as new? 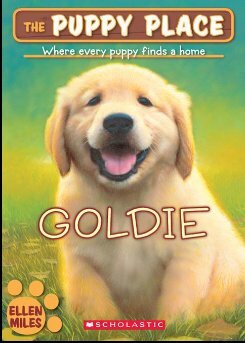 I would describe this book as a beginning reader that will also appeal to reluctant readers. There are a few minor editing issues. The text is not overly challenging and there are lots of color illustrations to assist the reader. Recommended especially for young girls who love pretty dresses. An interesting book that discusses qualities of leadership by correlating them with lessons that the author learned from his mother. The author begins the book in early childhood when his mother guided him to listen to the little voice in his head whenever he needed to decide whether something was right or wrong. She taught him not to be a loner, and to push himself to become involved. Villareal explains how his mother encouraged him to dream big and reach for the top while teaching him to understand not everyone will get the trophy. As he grew older, she taught him not to exclude others, be a good example, and avoid taking shortcuts to success. The author learned to stand up for himself when he believed that he was right, but to learn the difference between having pride and being too full of pride. Life will not always be convenient and be accommodating, we must learn to accept defeat graciously at times, then pick ourselves up to try harder next time. These are all valuable lessons in developing leadership. 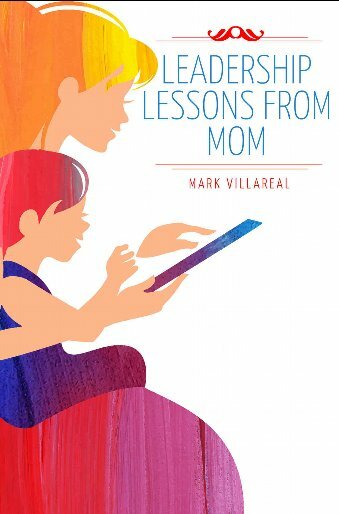 Rather than learning these skills by reading a leadership training manual, Villareal tells a charming story that entertains and inspires. Unfortunately, not all children grow up in an environment with parents who make the effort to teach and model these values. Recommended for young adult and adult audiences. Young Raywyn and her parents are journeying from London to Australia by sea when they are shipwrecked. Raywyn has washed ashore where she is discovered by beachcombers. When she wakes up in the hospital, she realizes that her parents are dead. Raywyn meets her uncle, Patrick Blake, who will become her guardian. She is whisked away to his home named Black Swan at the southern tip of Australia. Once there, Raywyn is immersed in a totally different environment. Patrick and his friend Rollo introduce her to archery, philosophy, literature and meditation. Raywyn discovers how to meditate and transform herself from within. The reader participates in her spiritual journey to the netherworld, the City of Light and the Ganges. Raywyn discovers how and when to fight. Her spiritual journey takes the reader on a roller coaster ride immersed in fantasy, science fiction and reality filled with interesting characters and life lessons. 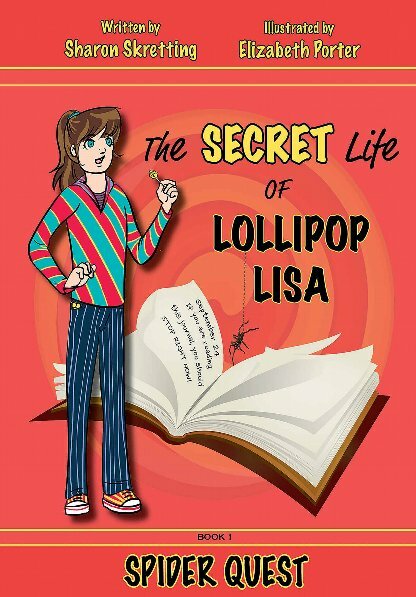 Recommended for readers ages eight and older who enjoy these genres. If you enjoyed reading this post, please subscribe by clicking on the word Follow or by hitting the orange RSS FEED button in the right-hand corner of this post.